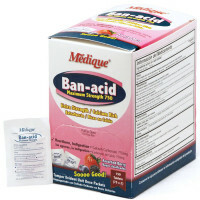 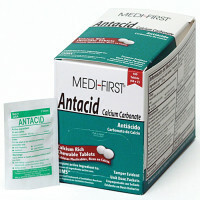 Anti Acid Pills & Medications... 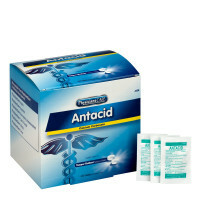 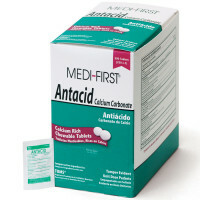 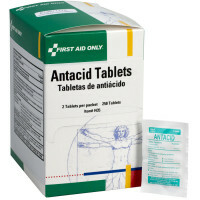 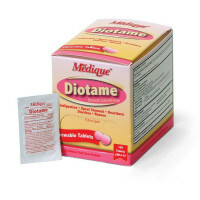 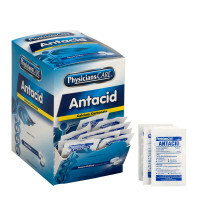 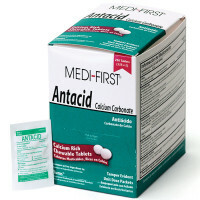 Comparable to Tums and Maalox, our antacid tablets are used to relieve the discomfort of heartburn, sour stomach and acid indigestion. 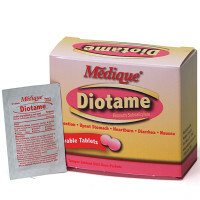 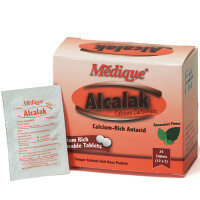 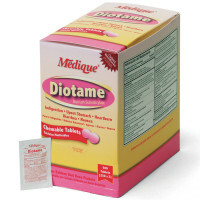 Each tablet is sugar free and contains calcium, a healthy part of any conscientious diet. 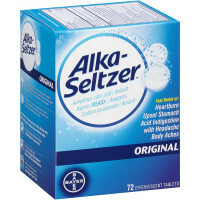 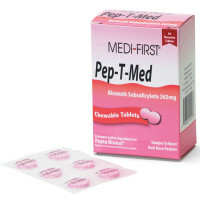 Also available in SmartTab EzRefill, in single dose packets, dispenser boxes, and bulk!.